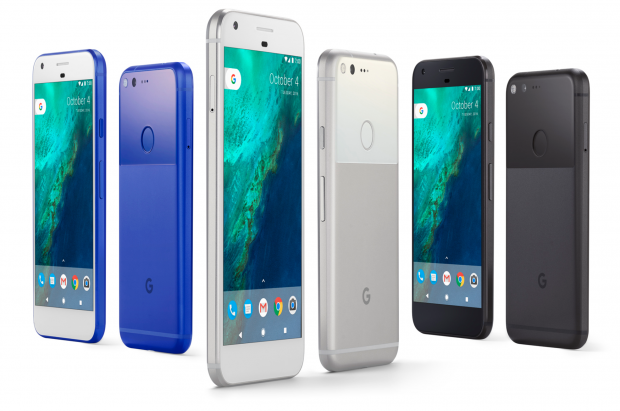 At an event in San Francisco on 5th of October, Google unveiled the Google Pixel and Google Pixel XL, first Google-branded smartphones. I am a brand management thinker with a knack for technology, and not the other way round. I see the Google Pixel as a product that will not do too well. Pixel should not have had Android OS. We have seen with Nexus that even if Android rules the market share, a phone with a pure Android OS couldn’t even create a flutter in the market. The reason is obvious, and that is the default brand positioning of Android OS – a poor man’s OS. The latest version of Android OS is even available on a Rs. 3000/- mobile phone in India. Who really cares if Google phones have a PURE Android OS ! Only a fraction of the world population would know the difference. Google should have a launched a new OS (new brand) with the Google Assistant for the premium market with appropriate branding activities along with Pixel, or perhaps a few months before it to create the hype for a new mobile phone. The new OS should have had a new UI in terms of form and presentation, which would have made it perceived very differently from the current Android eco-system. Pixel should not have been a Google phone. It could have been launched as a Signature Series by Larry Page and Sergey Brin. I mean, technically it could have been a Google phone, but from a brand point of view, we could have perhaps leveraged the brand value of its founders. There are more ways to launch a premium phone that starts from Rs. 57,000/- and goes up to Rs. 67,000/-. To top it, the brand managers must have been really busy with their organising of tech reviews. It was a oversight to launch a supposedly premium brand, Google Pixel with a virtual reality head-set and the Chromecast Ultra. It is my belief that the everyday evolving technology marketplace lacks serious branding experts. Brand managers, who could think positioning strategy, analyse consumer behaviour and find perception need gaps and flaws for the new technology products and solutions. More so, in the B2C retail market place. Kuhipaat is a start-up that aspires to fill up that space, and be the bridge between technology thinking and brand thinking.